The Better Life was released on this day (February 8) in 2000. 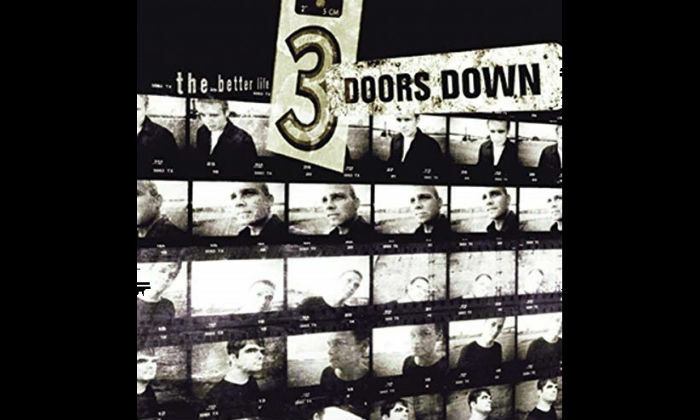 It doesn't feel like we're delving too deep into the past with this alt-rock gem, but it has been 19 years since Mississippi's 3 Doors Down dropped their debut album The Better Life on Republic Records; their best-selling album to date and the 11th-best-selling album of 2000 in the US. It was a multi-Platinum success, reaching number 7 in the US and selling more than 5.6 million copies. 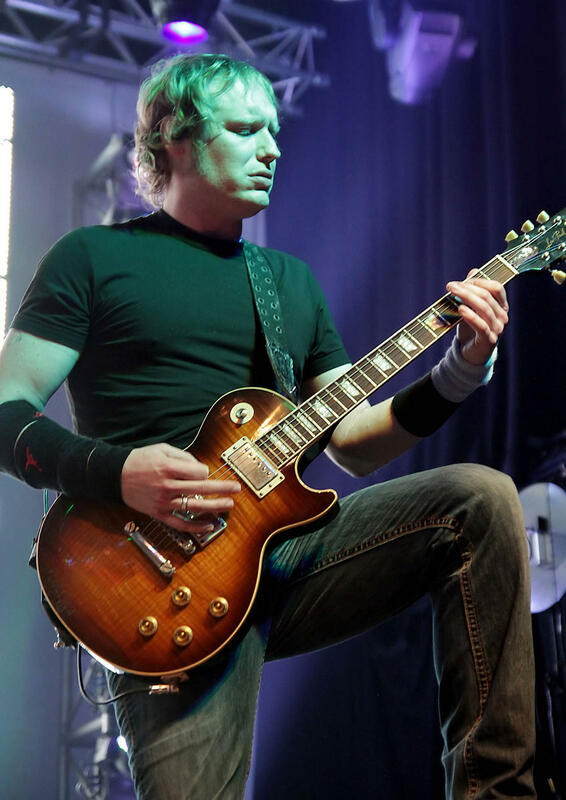 Produced by Paul Ebersold, the record featured four epic singles Kryptonite, Loser, and Duck and Run which all topped the US Mainstream Rock chart, as well as Be Like That which the band re-recorded for the soundtrack to American Pie 2. Kryptonite is one of their biggest hits of all time. After recording a demo of original music, they dropped it off at their local radio station WCPR-FM who played the track, and it became the most requested song on the station for more than 15 weeks. 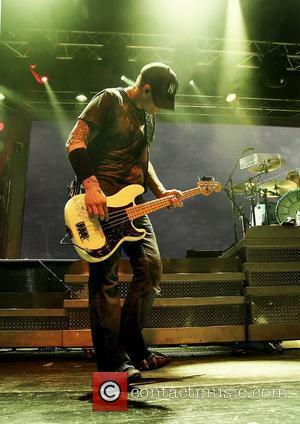 It was one of the first songs frontman Brad Arnold ever wrote; he was just 15-years-old, bored in a math class; and it's all about being there for your friends through the good times as well as the bad. The Better Life is the only album from the band on which Brad played drums; soon after, they brought in Richard Liles for their live shows. 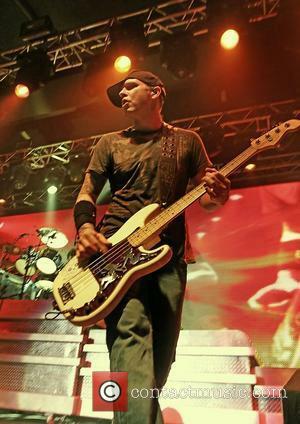 Daniel Adair took over on drums for a short time after that but was replaced by Greg Upchurch who has been with 3 Doors Down since 2005. The band are still going strong; they released their sixth album Us and the Night in 2016 and last year toured with Collective Soul and Soul Asylum on the Rock n' Roll Express tour. 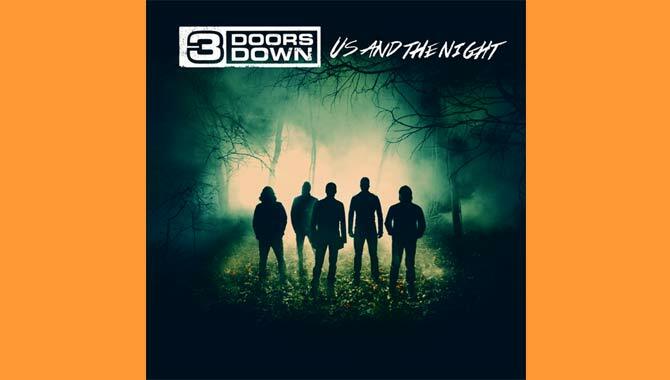 They're currently on tour in the US with their next live date at the Horseshoe Tunica Bluesville in Robinsonville, Mississippi on February 15.
Who Are Inauguration Headliners 3 Doors Down?